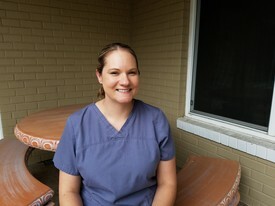 April will likely answer the phone when you call and welcome you to our dental family. 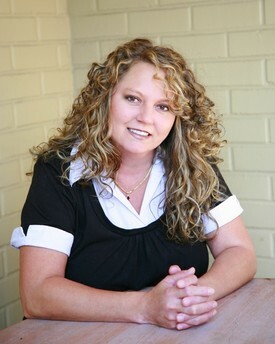 April has been with our practice since 2003 and handles much of the insurance and billing tasks. She spent part of her younger years in town and then moved back to settle down with her husband and two children. Kristi is a native Mantecan. She graduated from Manteca High School and attended Sacramento State University and Galen College for dental assisting training. 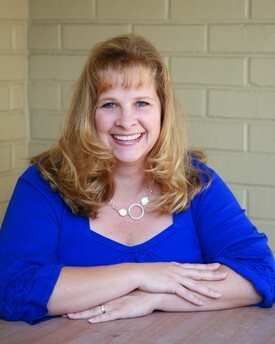 With over 20 years as a Registered Dental Assistant, Kristi has been working for our office since 2006. Her time off is spent travelling and trying to stay in touch with her grown boys. Melissa is one of our three Registered Dental Hygienists taking care of your preventative cleanings and periodontal treatments. 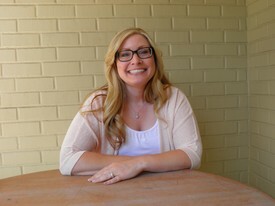 Melissa is a lifelong resident of Manteca having attended French Camp Elementary and East Union High School. She graduated from Taft School of Dental Hygiene in 2000. She has been in the dental field for over 20 years in different capacities but has definitely found her niche as a hygienist in our office since 2005. She enjoys spending time with her husband and two children and participating in the Portuguese club in Manteca. Jen is the newest addition to our staff in 2014. 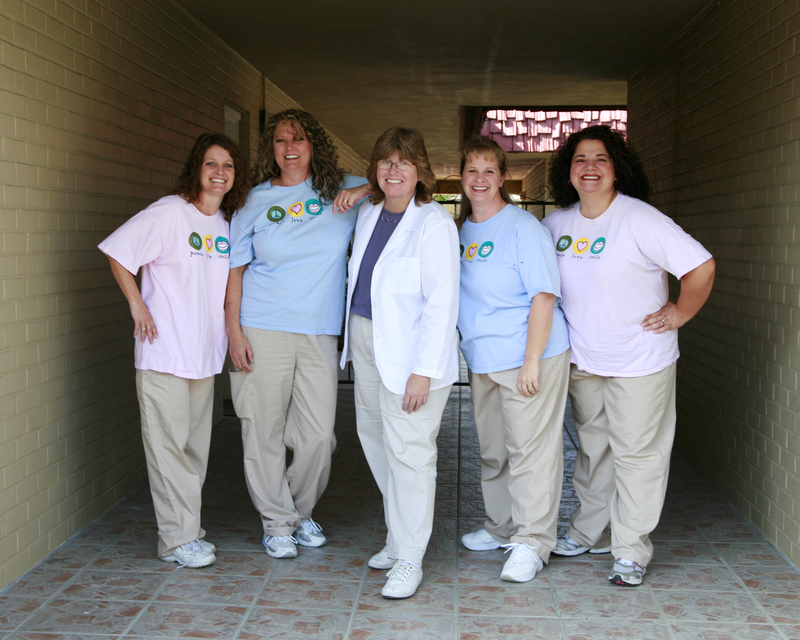 As a Registered Dental Assistant, she has worked in the dental field for over 20 years. She graduated from Andon College in 1994. 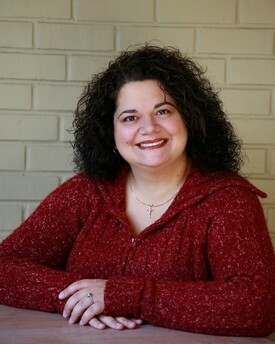 For 9 years she was focused on orthodontics but decided to rejoin the general dentistry world. 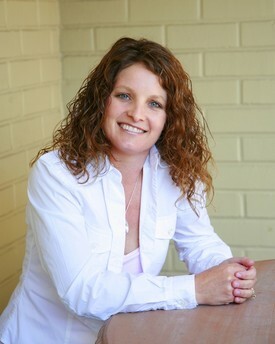 Jen was born and raised in a small farming community just outside of Manteca -Roberts Island in the Delta. She shares her home with her husband and fur babies -dogs Cindy Lou and cat Lucy. She enjoys RV camping, shopping, and cooking. Nicole is also a Registered Dental Hygienist -with our practice since 2000. She graduated from Chabot College of Dental Hygiene in 1996. She, too, is a graduate of Manteca High and lives in Manteca with her husband and three daughters. She enjoys spending time with family and friends and following Stockton Heat hockey games, San Francisco Giants games and gymnastic competitions.